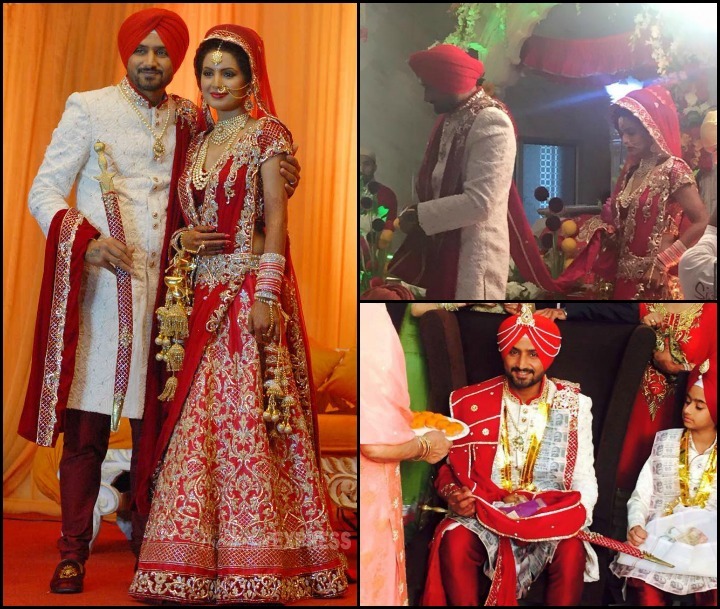 The Geeta Basra Harbhajan Singh wedding broke the internet, on the 29th of October 2015, when Indian cricketer Indian cricketer Harbhajan Singh finally tied the knot with his long-time girlfriend, Bollywood actress Geeta Basra on the 29th of October 2015. 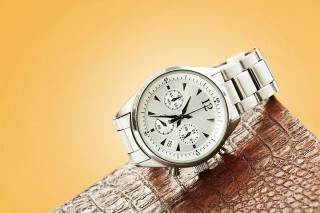 The couple have been together for the past 5 years. They tried to keep the relationship under wraps for a long time but it was only in September this year that the couple opened up about their relationship. Harbhajan who has been in and out of the Indian team due to poor performance and injuries said in a statement that he would be getting married on the 29th of October in Phagwara. Bhajji looked dapper in an off white sherwani with a red chudidar and a matching turban while his lady love, looked stunning in a traditional red and gold bridal lehenga. 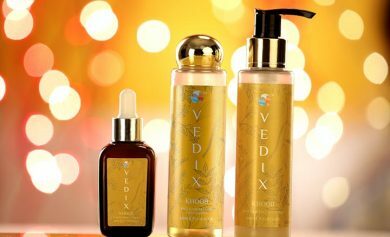 The ceremony was attended by celebs including Sachin Tendulkar and Akash Ambani. It was a very private affair. 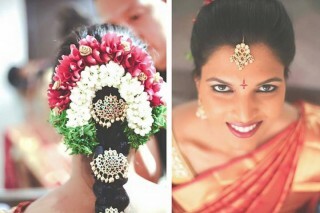 Harbhajan’s sherwani was designed by Raghavendra Rathore while Geeta’s bridal lehenga was designed by Archana Kocchar. 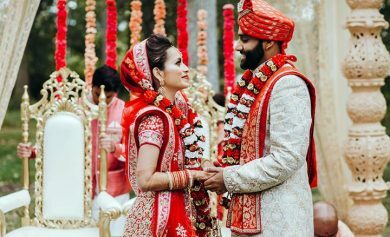 The ceremonies began on the 27th of October in the couple’s hometown of Jalandhar and ended on the 1st of November with a Bollywood style cocktail party in Delhi. 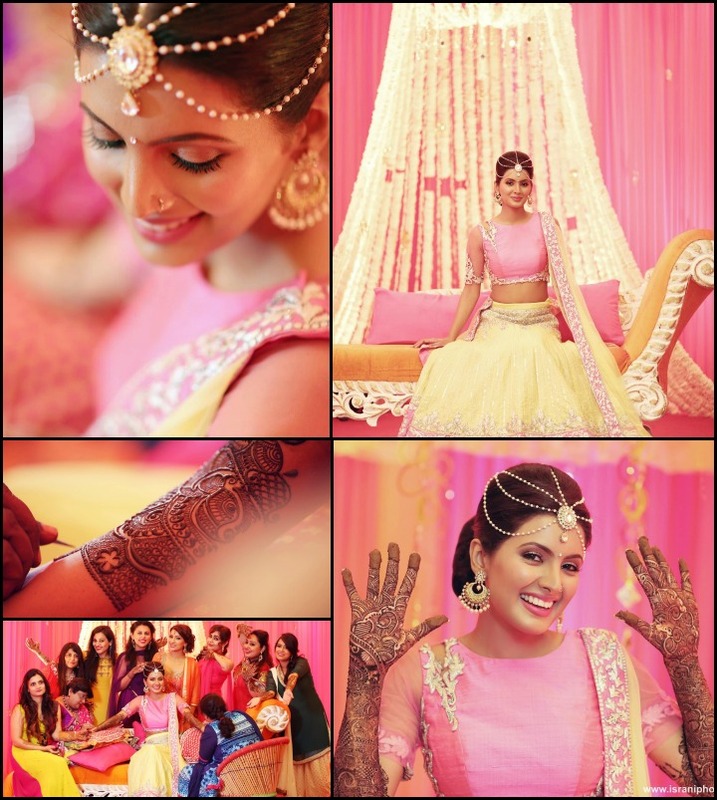 On the 27th, there was mehndi ceremony that was held at Geeta Basra’s place. The actress looked gorgeous in a beautiful pink and lime yellow lehenga. Harbhajan kept it very casual and turned up in a jeans and a white polo. The couple were all smiles as they posed for the camera. The same night, Geeta Basra had her bachelorette party with her friends. It was apparently an all-nighter. 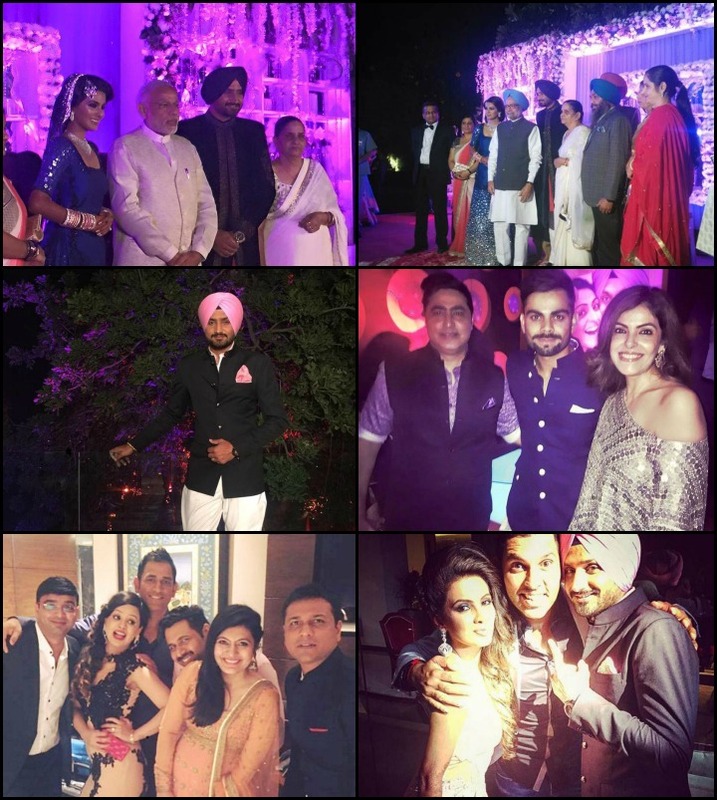 If reports are to be believed, Bhajji also had a party with close friends on the same night. However, there was the Ghara gharoli ceremony before the parties. 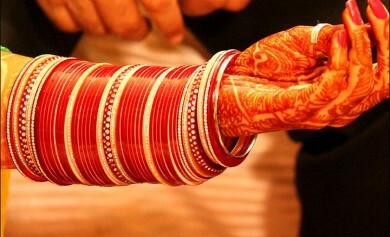 On the evening of the 28th, the couple had a sangeet ceremony. It was attended by cricketers R.P. Singh and Parthiv Patel. Singer Mika Singh was also present at the ceremony. We assume he was the one doing all the singing. 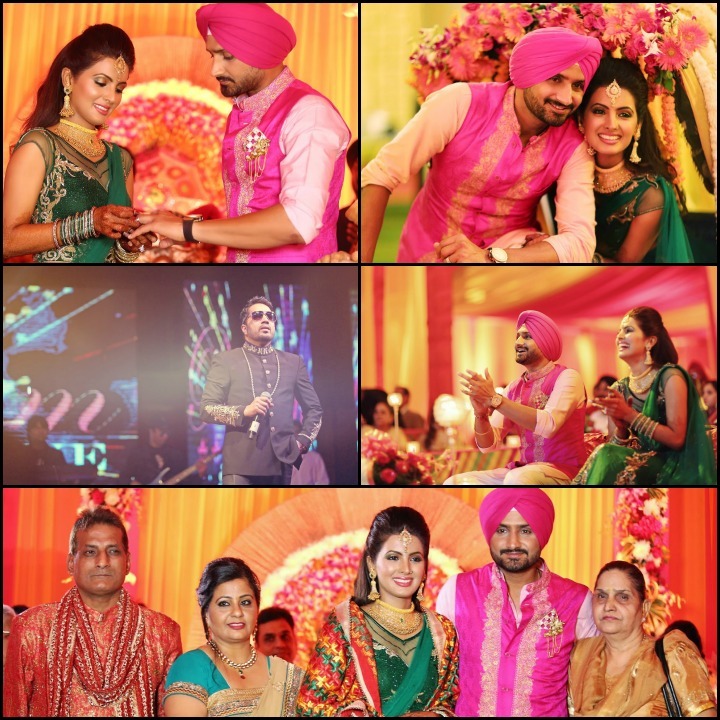 Harbhajan turned up in a dazzling pink kurta pyjama and a matching turban while Geeta Basra looked beautiful in a magnificent green ghagra. 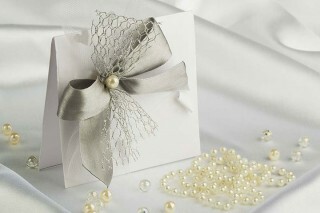 The wedding was during the day on the 29th. The couple went to the gurudwara along with family and close friends. On the 1st of November, the couple had a Bollywood style bash at the Chattarpur Farms in the National Capital. Current and former Indian cricketers turned up for the party. Also present were Bollywood stars and politicians. The guests at the reception included Virat Kohli sans Anushka Sharma, Yuvraj Singh sans Hazel Keech amongst the many others who turned up to wish the couple. Rohit Sharma was present at the event with wife Ritika Sajdeh. She posed for a selfie with Yuvi while Rohit was left trying to photobomb his star-struck wife. Yuvi later teased Rohit about the photo on social media. Also present at the reception was Indian ODI skipper MS Dhoni with wife Sakshi. The couple looked stunning in their matching outfits. Also present were Ajinkya Rahane and wife. The other players from the current Indian team present during the reception were Murali Vijay, Cheteshwar Pujara, KL Rahul and Varun Aaron. Opener Shikhar Dhawan was also spotted with wife Ayesha. Bhajji’s former Punjab team mate Sarandeep Singh was also present at the function along with former India cricketer Ajay Jadeja. VVS Laxman who was celebrating his 41st birthday took time out to make his presence felt and wished the couple well. Also present was Indian cricket legend, Kapil Dev Nikhanj along with his wife. Bollywood stars Shah Rukh Khan and Amitabh Bachchan were rumoured to be present. BCCI secretary and Himachal State Cricket Association president Anurag Thakur was also present at the function along with Indian hockey captain Sardara Singh. Among the VIPs and VVIPs who attended the reception were former Prime Minister Shri. Manmohan Singh the Prime Minister Shri. Narendra Modi. The couple wore blue during the reception where they received blessings and greetings from the guests on the stage. While Geeta Basra looked absolutely breathtaking in a blue dress and some diamond jewellery, Harbhajan Singh looked immaculate in a blue Jodhpuri and a matching turban. 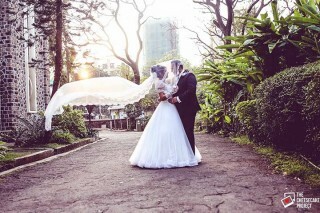 A Celeb Wedding Without Controversy? Not Possible! It’s very rare that a celebrity wedding wouldn’t make controversial news. It was the same with the Bhajji-Basra wedding. 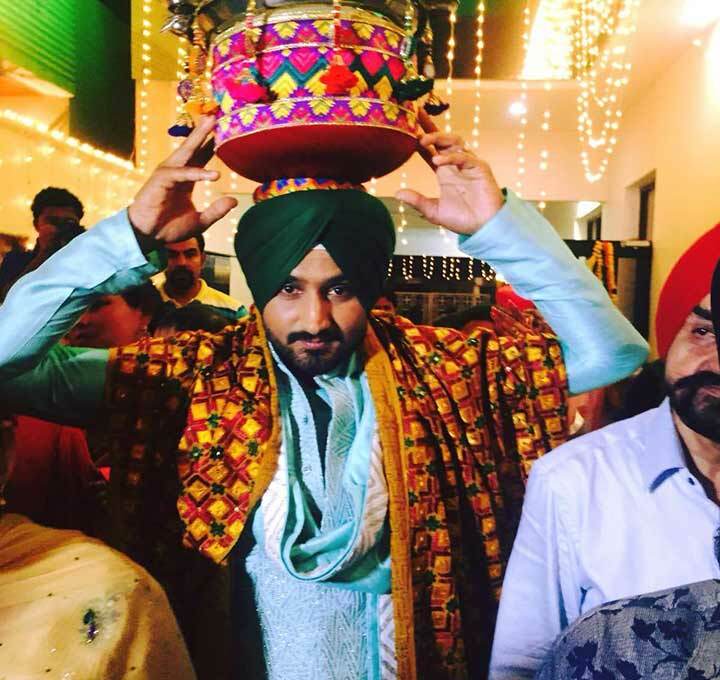 During the sangeet, a bodyguard hired by Harbhajan’s family reportedly smashed the lens of a cameraman who was filming the entire event from the rooftop of a neighbouring household. Harbhajan came out of the ceremony to seek an explanation but upon hearing about the incident, he apologised to the cameraman. To make matters worse, a case has been registered against Bhajji for serving tobacco at his reception. It is learnt that hookah (shisha) was served during the cocktail party and according to Sikh laws, the consumption or distribution of alcohol and tobacco is prohibited. Sikh organisations have demanded action against the off-spinner and have threatened to file a complaint with the Akal Takht – the highest seat of power of the Sikh religion. The couple was blessed with a baby daughter on 27th July, 2016, in London. 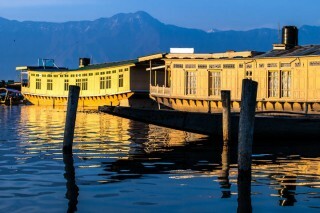 Geeta had shifted to London for the fag end of her pregnancy since her family resides there. Harbhajan and Geeta were looking forward to the their first born since over a month. 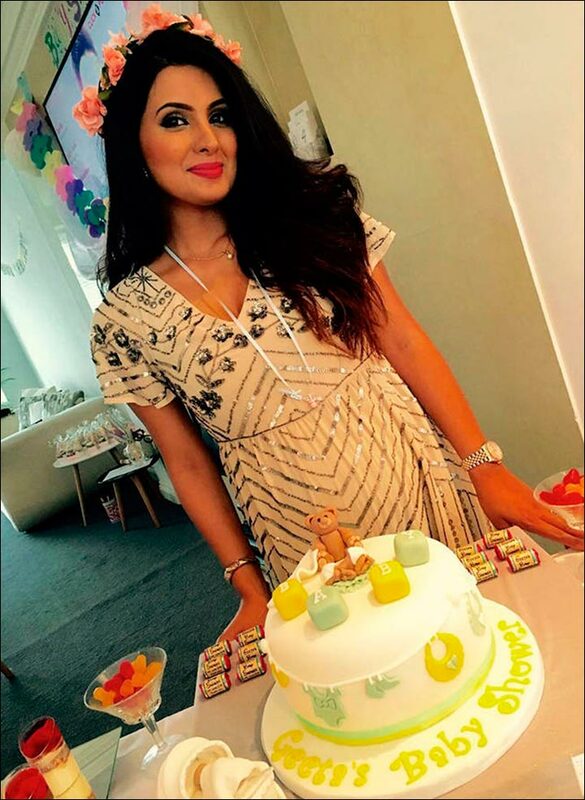 Geeta even had her baby shower in London on 4th June 2016, and it was surely a joyful one. 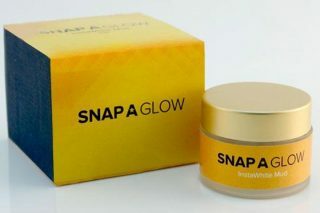 In an interview with the media in early July 2016, an elated Harbhajan Singh shared that he and Geeta are expecting their first baby by the month end, and they are quite excited about it. The euphoric to-be-father shared that the couple are preparing for parenthood by taking some parenting classes. They even created a baby shopping list and are said to have gone shopping for the best baby clothes and products for their newborn. Geeta and her little princess will stay in London for now, and Harbhajan’s mother shared with an Indian tabloid that the mother and baby are completely healthy. We wish this doting couple happy parenthood and wish the adorable family all the happiness and prosperity in the world.